Do you have any blazers? I think blazers are something nice to wear in the Autumn time. I would style it with a simple t-shirt, skinny jeans and some ankle boots. Have a scarf as an accessory and to also keep you warm. 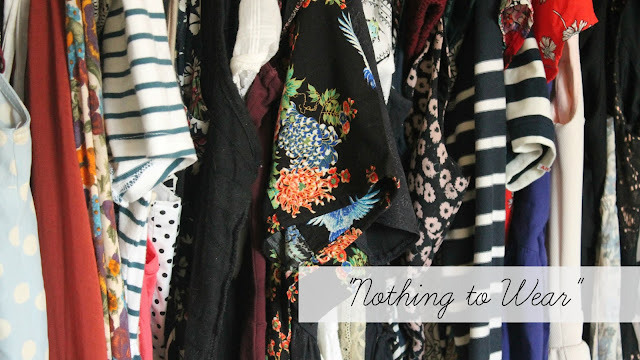 Oh gosh, I spend my life thinking I have nothing to wear. It's so ridiculous. I have a ROOM for my clothes and they don't even all fit in there.